﻿ Caesar Creek State Park - Ohio. Find It Here. 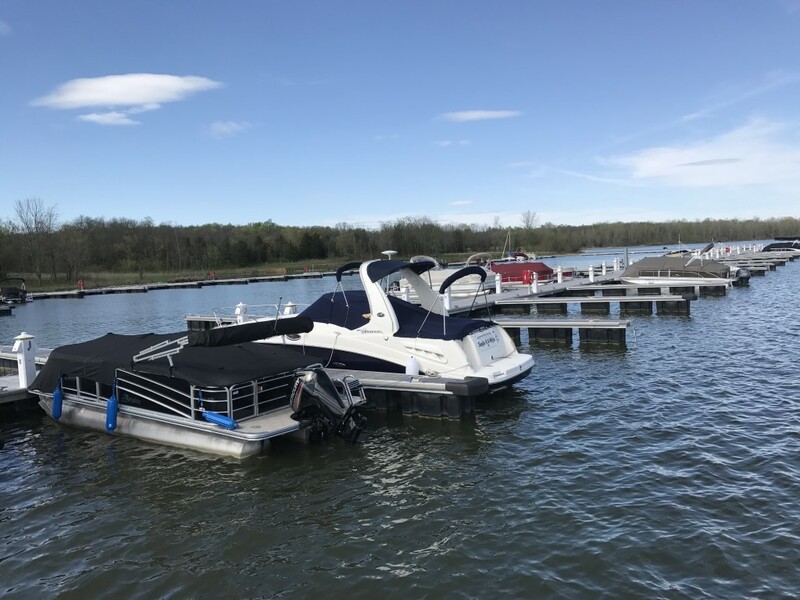 Located in southwest Ohio, the 3,741-acre Caesar Creek State Park offers some of the finest outdoor recreation in Ohio amidst the parks sprawling lakes, wildlife areas, meadows and ravines.A new harbormaster facility (opened spring 2016) includes 112 leased docks as well as 12 transient docks for overnight stays. The building includes a retail area, concessions, public restrooms and seating area and water fountain. Showers and laundry facilities are available to dock leaseholders. The park area sits astride the crest of the Cincinnati Arch, a broad structural upward fold in the bedrock layers caused by an ancient upheaval. 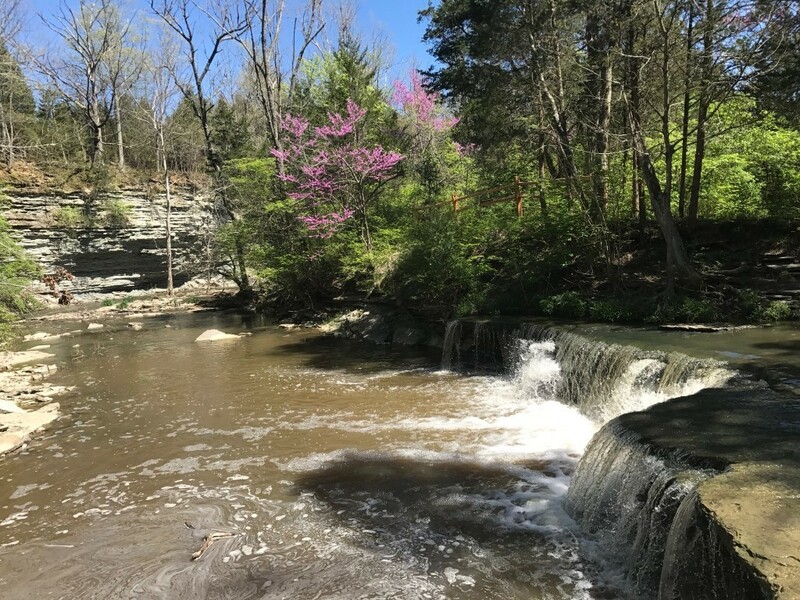 Some of the oldest rocks in Ohio are exposed, with sedimentary limestone and shale showing evidence of a sea that once covered the state hundreds of millions of years ago. 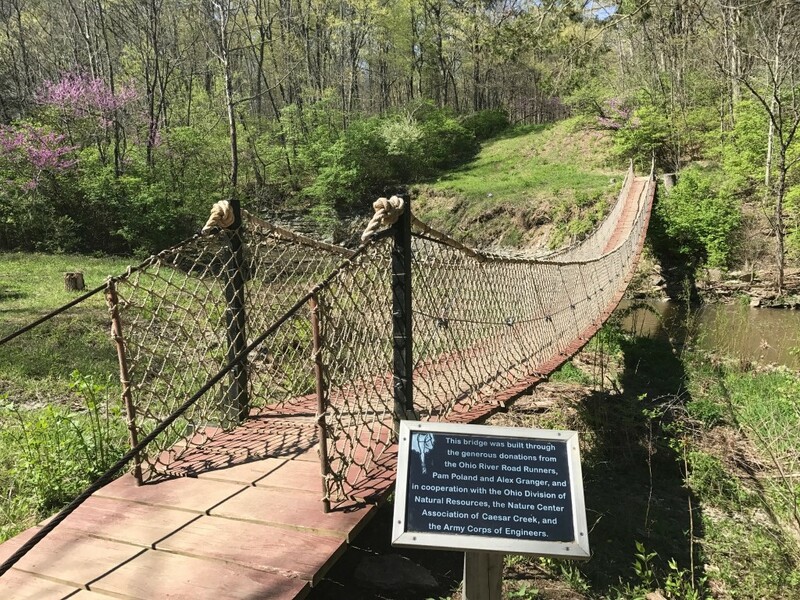 The park's excellent fossil finds give testimony to the life of this long vanished body of water.The forests of the area are comprised of over 65 species of plants. Several major communities thrive in the area. A northern flood plain forest is found in the valley, while mixed associations of oak-hickory and beech-maple woodlands clothe the ridges and hillsides. Red-tail hawk, white-tail deer, raccoon, red fox and box turtles make the park their home.